Since 2007 the firm has continued to grow both in size and in reputation. The firm currently has 12 fully qualified criminal defence lawyers with a combined experience running into hundreds of years. 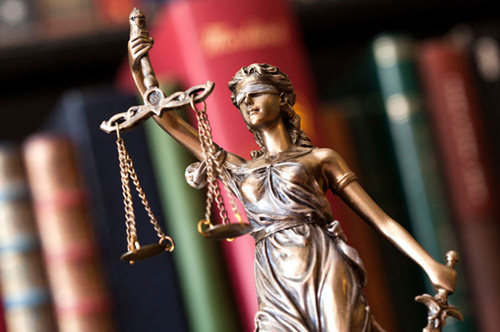 Many of our lawyers also have higher court rights that permit them to appear in all of the higher criminal courts in the country including the Crown Court, the Court of Appeal and the highest court in the land the Supreme Court. This is something they do on a regular basis. We deal with any sort of criminal investigation or prosecution, whether it is instigated by the police or any other body, such as fisheries, DWP, Local Authority, Trading Standards, Environment Agency, RSPCA, the Military, etc. Further, we have experience in representation at any related Coroner’s Court Inquests. As you would expect form a large specialist firm we have experience in dealing with high profile, complex and serious cases. Moreover one of our offices is based very close to Bodmin Magistrates Court, and that court deals with all of the driving/road traffic offences from all over the South West. This means we have considerable experience in such matters, know the magistrates, more importantly they know and respect us and makes us ideally placed to assist. If you are to be interviewed in relation to an alleged offence whether as a volunteer or whilst under arrest we are available to help you 24 hours a day 365 days a year. Simply ask for us by name when you arrive at a police station or if you have the chance contact us in advance to arrange assistance. Please remember that if you are going to be interviewed by a police officer whether at the police station or at your home you are entitled to have a solicitor attend and represent you and that attendance is free and will not cost you any money at all. If the matter progresses to Court and if on the rare occasion you are not entitled to free representation we offer a flexible arrangement in relation to fees, often offering payment in instalments and generally offer a fixed fee for any case at the outset. We appreciate knowing how much something is going to cost at the outset is important. Whether you are a private individual, a business, or a firm of solicitors looking for a reliable agent, please contact us. We are the largest specialist criminal law practice for a hundred miles and handle cases from every corner of Devon and Cornwall, and when required, beyond. Due to the level of service, diligence and professionalism we offer our clients remain loyal to us and will only have our firm deal with their legal issues.